Welcome to Berkshire Chapel Hill, a living experience unlike any other. We’ve taken the apartment living environment and elevated it to an all-new level. 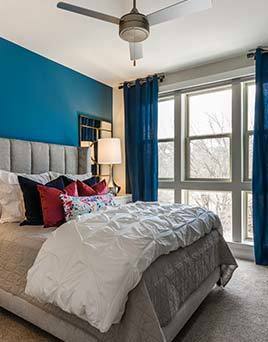 Choose from 1 bedroom and 2 bedroom floorplans in Chapel Hill with industrial, urban lofts also available. 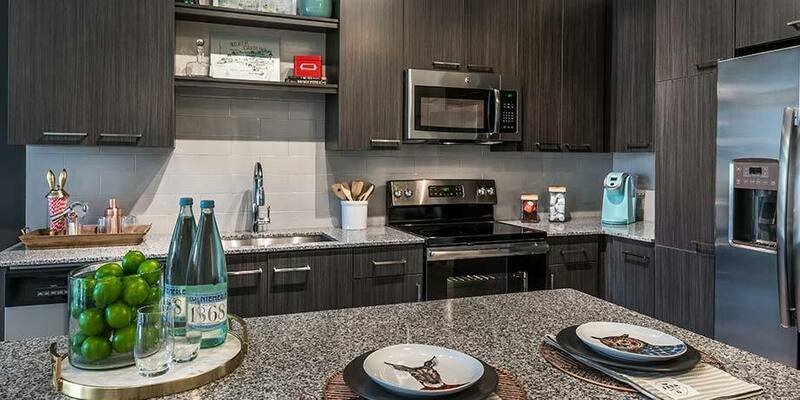 You deserve a brand new apartment designed with sophisticated spaces and unrivaled details. Take advantage of awe-inspiring experiences, vitality, and a transformative lifestyle that as modern as it is charming. Berkshire Chapel Hill will have the feel of urban living with accessibility to culturally diverse activities while preserving Chapel Hill’s prideful traditions. That’s big city feel with small-town charm. Life doesn’t get much better when you call Berkshire Chapel Hill home. 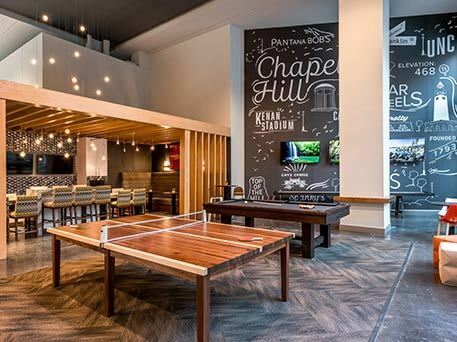 Those who live at Berkshire Chapel Hill will have exclusive access to the best of technological advances and the most thoughtfully-designed entertainment areas. 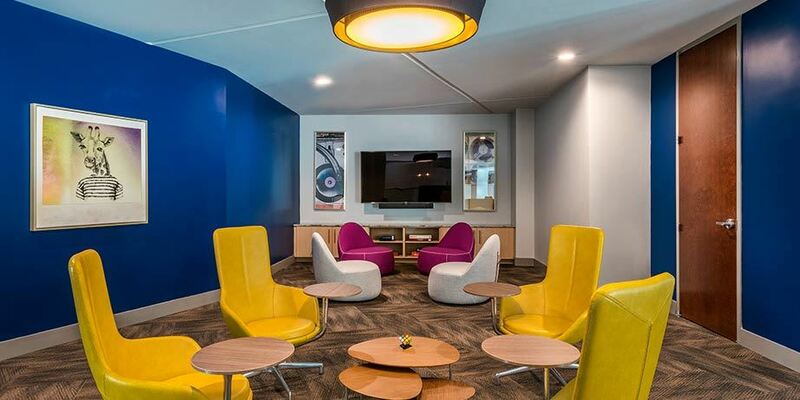 You’ll find our features and amenities to be refreshingly upscale with blends of contemporary, eclectic and nostalgic style. 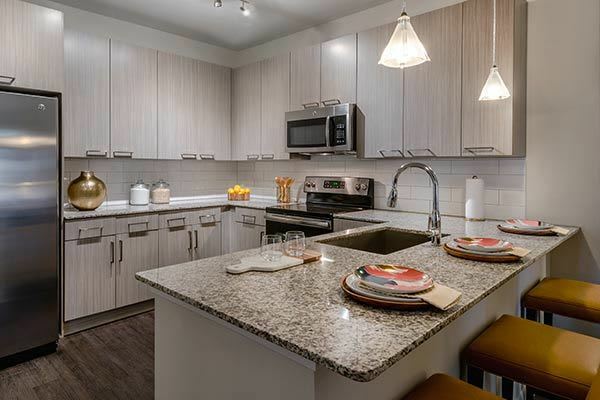 Enjoy spacious, open-concept apartment homes or urban, loft-style homes boasting gourmet kitchens with granite countertops and designer lighting. Imagine relaxing at our saltwater swimming pool or gathering with friends in our social hub with 4K TVs. Being NGBS Green Certified, you will appreciate the smart, sustainable lifestyle of Berkshire Chapel Hill. Take advantage of the urban convenience and local charm of Chapel Hill when you live at Berkshire. We’re close to Franklin Street, where you can stay connected and get in on home town action. 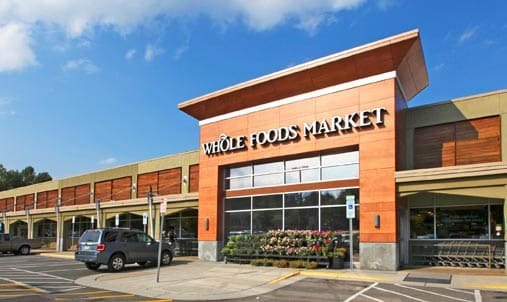 Within the neighborhood you’ll find an array of shops and eateries, and Whole Foods Market is merely steps from your front door. Chapel Hill transit stops are nearby for convenient free fares to UNC. 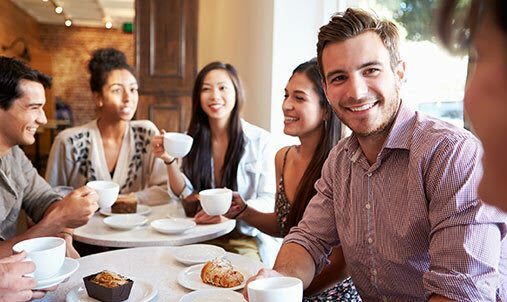 Experience local pride and community support when you come home to our Chapel Hill apartments. 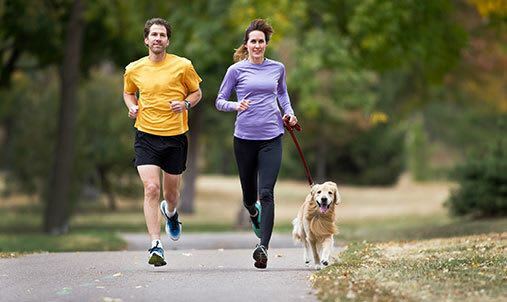 At Berkshire, we offer pet-friendly apartments for rent in Chapel Hill. Your pets will feel completely at home with the added convenience of our pet spa. 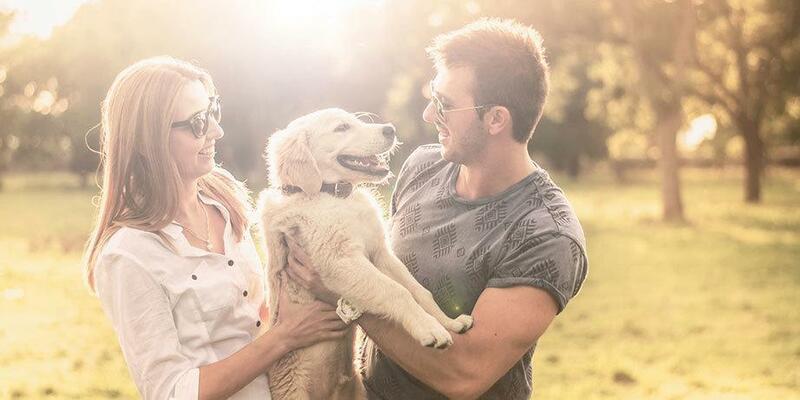 Find the perfect Chapel Hill apartment for your lifestyle and share it with your furry companion at Berkshire. 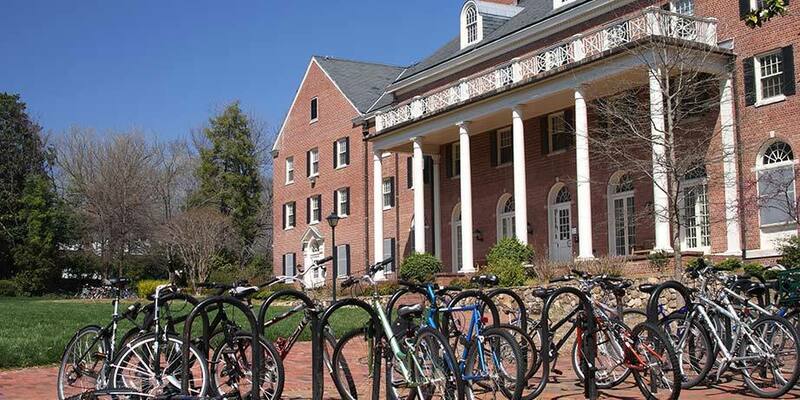 Ready for a first-hand look at Berkshire Chapel Hill? Schedule your personal tour today. Residents may choose from a variety of creative plans in one or two bedroom apartment homes as well as industrial, urban loft-style designs. Soak in some sun at our saltwater swimming pool, mingle at our entertaining bistro, or stay connected in our multi-level social hub with billiards and shuffleboard. Live where historic charm and heart-thumping lifestyle experiences unite; where tradition is celebrated and philosophy is honored. 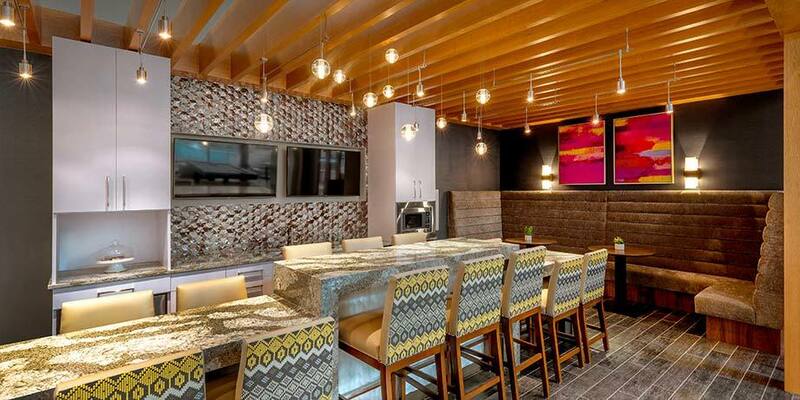 Imagine living in a vibrant hub of entertainment with inspiring qualities that radiate simplicity, style, and luxury. Your furry family member will love coming home to their new pet-friendly Chapel Hill apartment home. We make life stress free with our onsite pet spa.